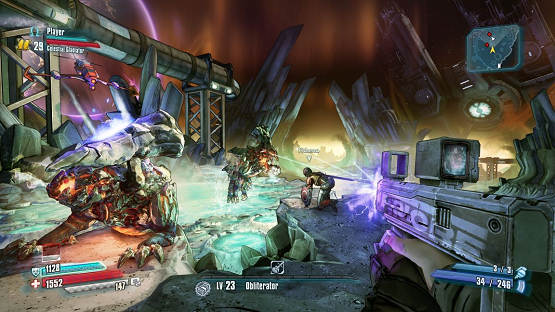 Borderlands: The Pre-Sequel Game Giveaway – Enter Now for a Chance to Win! PlayStation LifeStyle giveaway? Hell yes! Select, Collect and Get a Chance to Win $200 to Let Us Know What You Crave! Just a few clicks and you can win!